and off we went, nice and on time with just a few passengers off Royal Parade. Now the plan was to get the 71, a route I have been meaning to try for ages and then connect up with the 11A at Liskeard - a ten minute window was cutting it a bit fine, especially when we had to wait 15 minutes for a ferry across the Tamar! 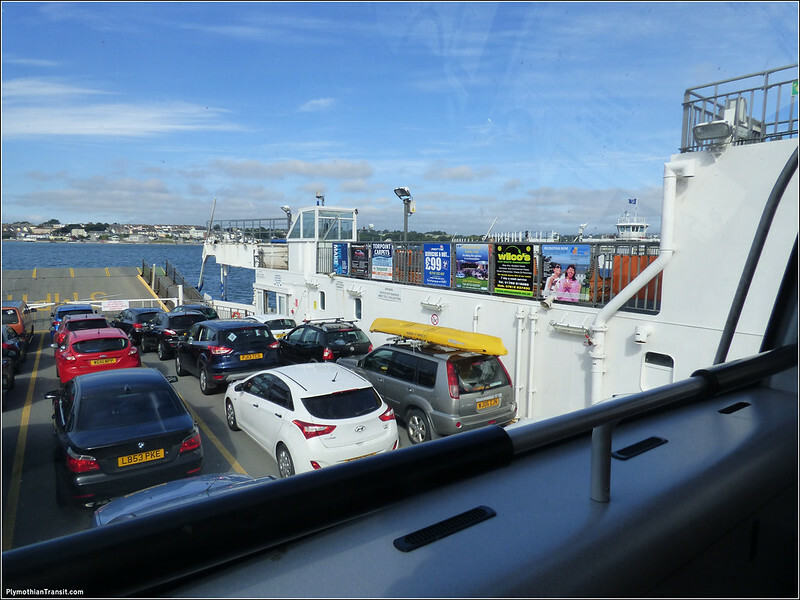 We picked up quite a few passengers at Torpoint including a young family - an American Mum with two young children who sat on the front seats opposite me. To say they enjoyed the journey was an understatement comparing it to a fairground roller coaster as we went up and down narrow lanes with stunning sea views. The joy on meeting oncoming traffic just added to their fun. Luckily for me there was not too many holdups and we were catching up time. When they departed off the bus at Seaton, they thanked the driver for a great ride! I was enjoying it too. However on the short run up to Liskeard on much better and wider roads than we had been using, there was an almighty bang and then a showering of glass as the right hand (offside) front side window smashed having been hit by a low hanging branch. We had plenty of these on the whole run mostly on the nearside, but this was from the other side. I am so glad that this didn't happen when the young family was sat there as they would have been covered in glass and quite possibly hurt, at the very least badly frightened. It wasn't the drivers fault, he was brilliant - I didn't even see the branch which we hit. The driver duly stopped to survey the damage and I had to sit downstairs and we then continued to Liskeard where we stopped at Morrisons so the driver could phone in. One passenger was hoping to pop in, do his shopping and then catch the same bus back to Seaton - he wanted to know if the bus would be coming back! I did see it continue down to Liskeard Station shortly afterwards so maybe he was able to continue as long as no one sat upstairs? While the driver made his call I noticed the 11A coming up behind and was just able to get out in time to flag him down. 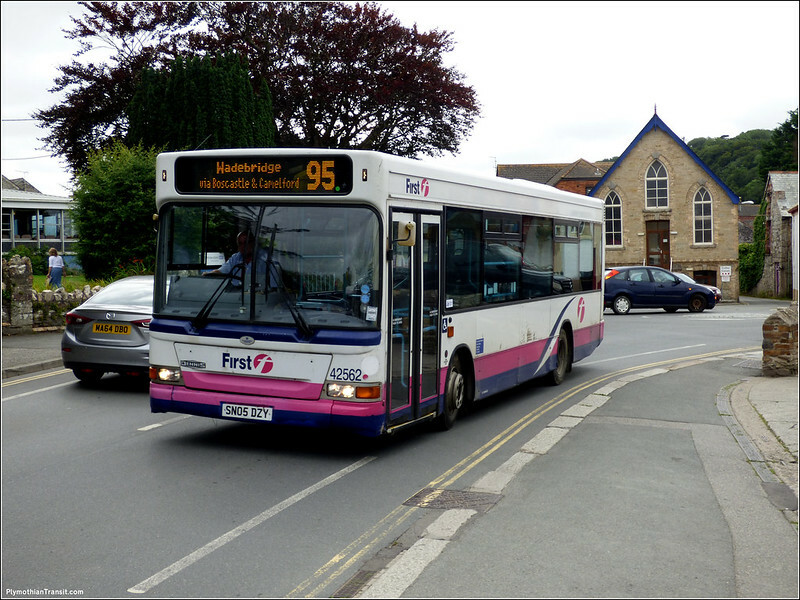 He ended up taking all the passengers from 531 into Liskeard. I then sat and enjoyed a spirited ride all the way into Padstow, a place I had never been to before, and probably never will go again. Over crowded, over priced and stinking of fish. Nothing more to say really. First were doing a great job on a very busy Park & Ride service with Tridents every ten mins all of them packed with staff on hand marshalling the queues. The place is very popular, just dont ask me why! Having tried in vane to get something to eat I purchased one over priced ice cream and finally found a Spar shop where I could at least get a dull cheese sandwich to keep me going. There were a few pasty shops each of which had long queues just to get and and see what they had on offer! Having managed a hole hour in Padstow I took the next 11A out back to Wadebridge, a much more civilised place. Then this rather scruffy Dart appeared on the 95. I then had an hour to wander around Wadebridge and finally get a decent portion of chips and another ice cream before the long run home to Plymouth. I cant recall which Dart it was, but it was nice and fast and well up to the job. The seats being comfortable enough for the long run to Plymouth. The heater was on which occasionally gave me a full blast of heat, but at least this time I could have the window open, unlike the run down where they were all shut by the mainly elderly passengers. It was a good day and the drivers were all great, being friendly and helpful to all the passengers, quite a few being on first name terms with some of the regular passengers. At £8 for the ticket I cant complain about that either but it would be nice to have the full option of the day ticket for Cornwall. The extra £2 would give so many more travel options. 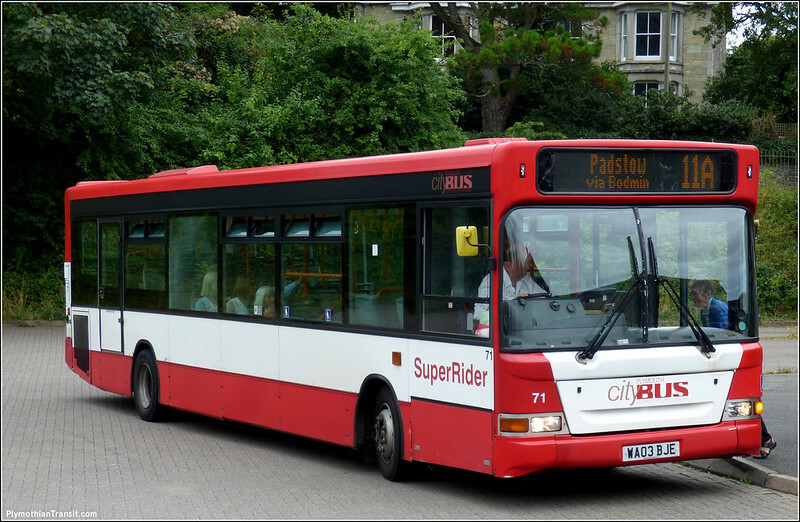 It does still seem odd seeing a Plymouth Citybus Dart this far down into Cornwall! 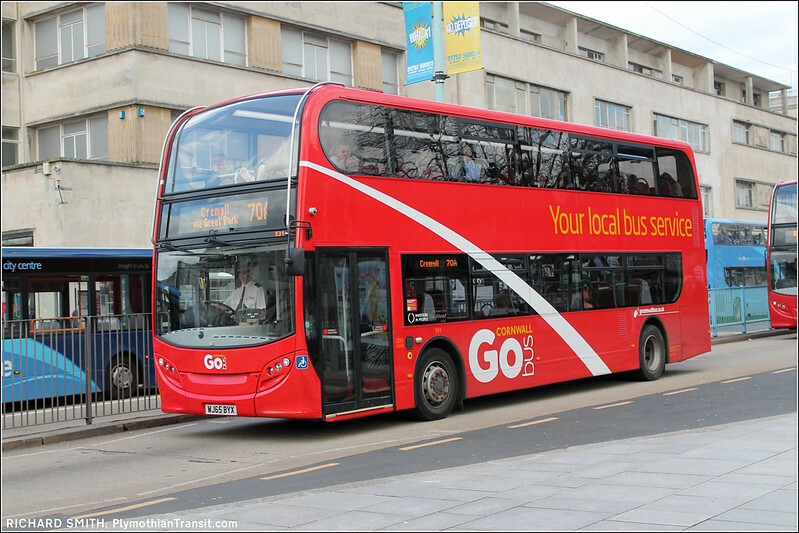 You can purchase a Ride Cornwall ticket on Plymouth Citybus (it is on their website but you can only use it on their buses that cross the Devon/Cornwall border. It is under Day Tickets (Other Tickets). Brought back a few memories of travelling to Looe on an FLF as a very young boy,unfortunately, coming back from Looe on one trip I was sick!!!!! Too much ice cream!! 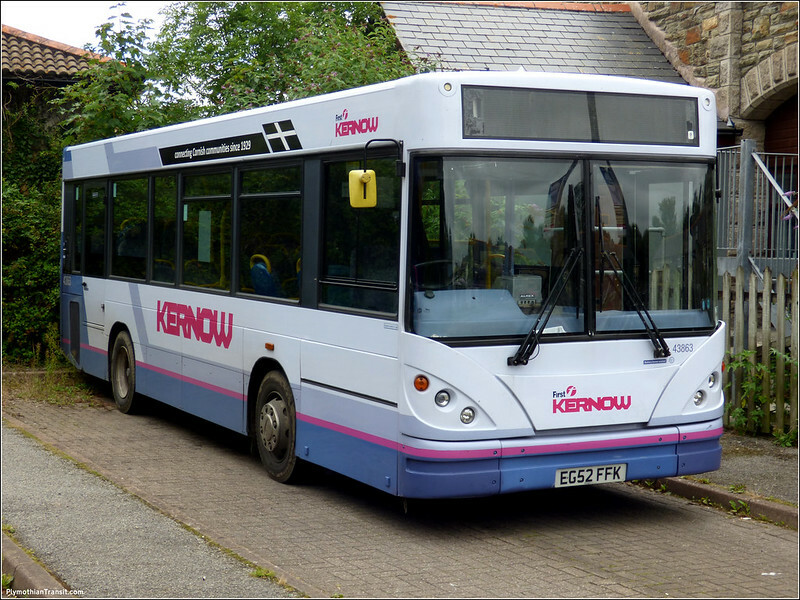 The £10 'Ride Cornwall' ticket is supposed to be available on all First and Citybus services in Cornwall and Plymouth (maybe in Plymouth only on buses which go into Cornwall). I would have thought your best bet for buying one in Plymouth would be the railway station. Don't write Padstow off - I haven't been there for years (pre-Rick Stein), but off season I found it a very pleasant town. For some real atmosphere, try it on May Day - and go in the early evening when all the crowds have gone. Considering the difficulties of buying a Ride Cornwall ticket on the Plymouth Citybus 32A (since renumbered 71) were already highlighted in a Buses mag article back in the February 2016 issue you'd have thought the issue would have been resolved by now! I always buy mine at Plymouth railway station. Why when the Ride Cornwall leaflet clearly states it may used on the bus operators listed (which includes Plymouth Citybus!) 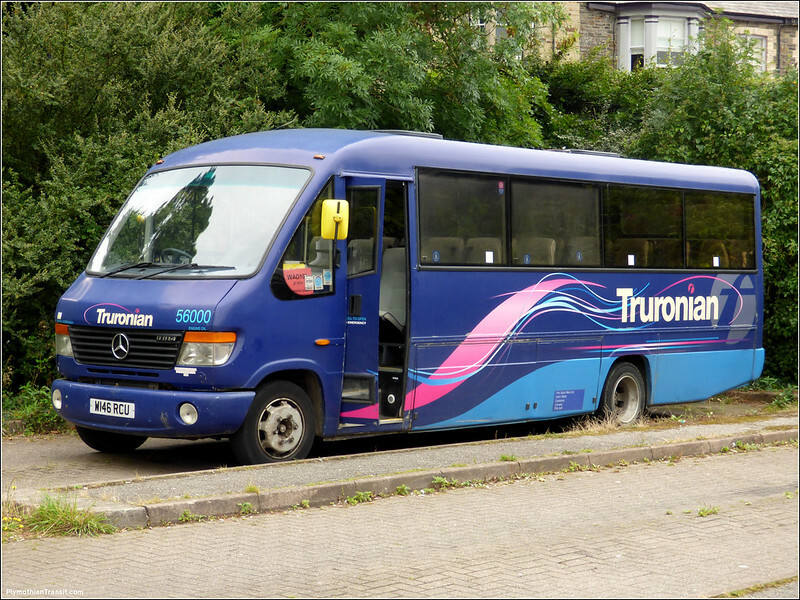 for all journeys within Cornwall and also for journeys between Cornwall and Plymouth!!! Exactly my experience when i tried to buy a Ride Cornwall ticket on a PCB bus. The driver did his best, even phoning in to try and find out what buttons to press on the ticket machine, but to no avail. All this after specifically checking in the enquiry office that they were sold on board (and that was only answered after disappearing into the back). Hadn't thought of buying one from Plymouth station - which probably means it can be done in advance too. I've just looked at the National Rail website which says that these tickets can be used on the 0814 Plymouth to Penzance train, ahead of the normal 0900 start time. 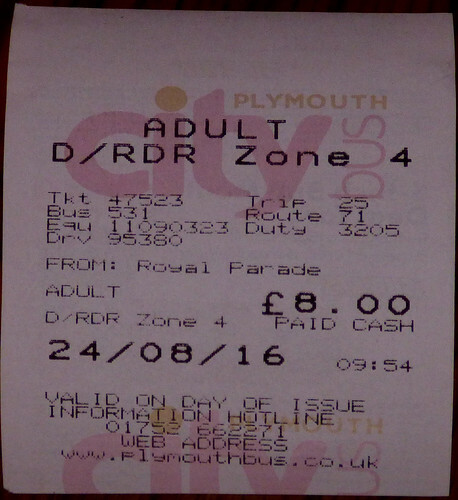 I regularly buy the ride cornwall ticket on Plymouth Citybus services from Bodmin. Note you cannot buy this ticket before 9am (doesnt appear on ticket machines till after then). 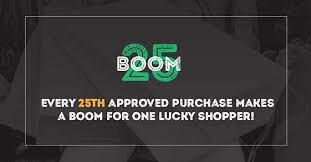 It is available all day at the weekends and bank holidays. 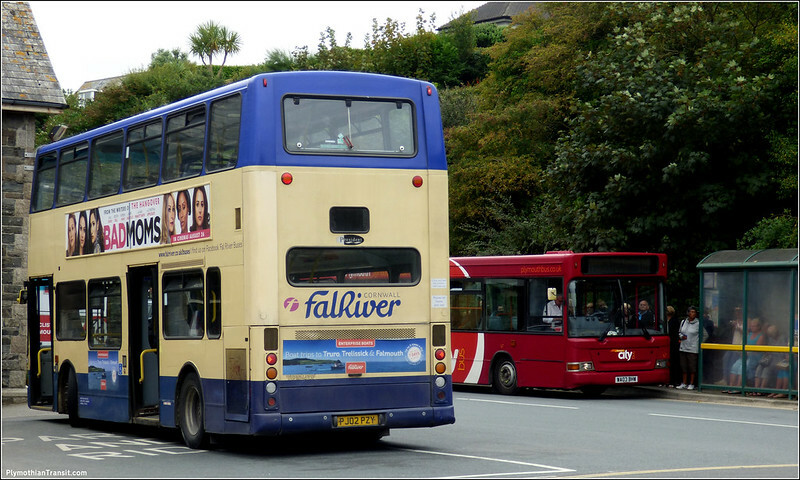 Yes your correct,I tried to sell one in Plymouth but was unable until I had crossed the Tamar into Saltash and had updated the fare stage accordingly. Padstow I accept when you get off the bus appears to be little more than a car park, but go a bit further into the town, quite a way in, in fact, and you get to the lovely coastpath with some beautiful views. There a good fish and chip shop there, not Rick Stein, something like Chips Ahoy from what i remember. And no, i don't work for them! Just happen to know they do nice chips haha .